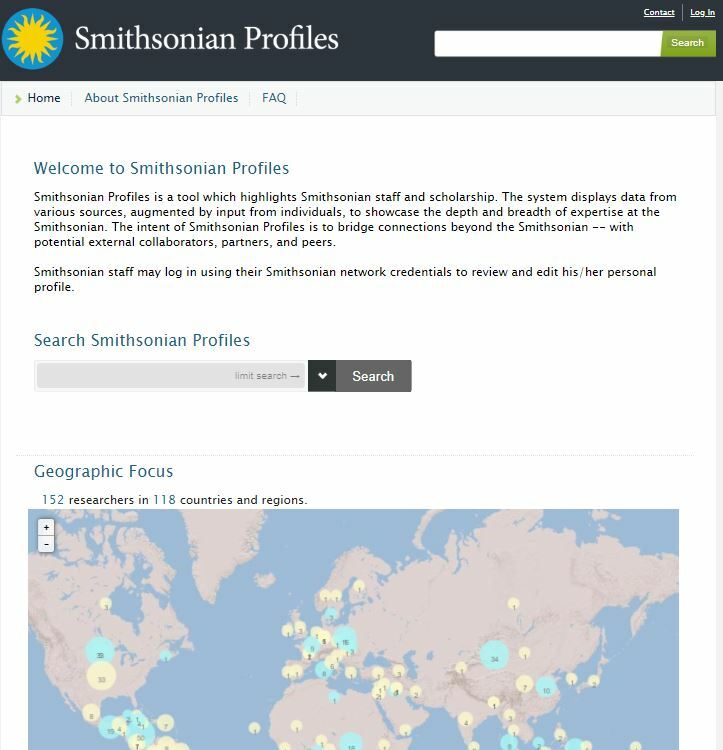 The Smithsonian has introduced Smithsonian Profiles, a searchable directory of the Smithsonian’s scholarly experts. The Smithsonian’s dedication to research supports hundreds of staff scholars and every year it attracts more than 1,000 fellows and research associates from around the world, all of whom work within the Institution’s 19 museums, nine research centers, three cultural centers and the National Zoo. Smithsonian Profiles outlines the expertise of current Smithsonian-affiliated scholars, connecting its audiences with curators, historians, researchers and fellows who continually discover new knowledge to share worldwide. During the 2016 fiscal year, the Smithsonian Research Online (SRO) program achieved several goals to ensure that publications authored by Smithsonian researchers were more easily discoverable and reused. This blog entry is meant to list some of those accomplishments and describe their significance. Our blog, social media profiles and even our website will be getting a make over in the next week. Stay tuned! Continue ReadingComing soon . . .
A few months back, we set out to ingest the Hirshhorn Museum Library Audio Archive from our old site into our new, Drupal-run site. The collection include audio clips of interviews with artists as well as lectures and other events held at the museum from 1969-2004. 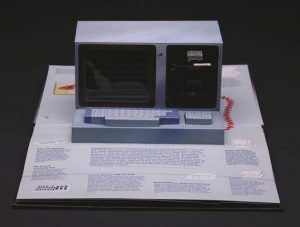 With the use of views and panels, we were able to set up the Hirshhorn audio page in a similar layout to the old site. With the use of feeds import, we were able to ingest all of the information about each and every lecture. We converted the links of the media files to audio players so that you never have to leave the page you are on in order to hear the supporting audio. It was a great opportunity to flex my Drupal muscles. Code4Lib is many things. It is an IRC Channel, a hashtag on twitter, and of course an annual conference. The group is comprised of programmers, libraries and librarians, designers, curators, and many other types of people who work to support their libraries, archives, and museums (more info on what Code4Lib is all about). The annual conference of the meeting of the minds (as I like to call it) has been happening once a year since 2006. The conference was held in Raleigh, NC this year and was from March 24-27. As one of the resident computer nerds here at the Smithsonian Libraries, I was fortunate enough to be chosen by the powers that be to attend the conference this year and represent the Libraries. With the management of a large, ever-changing website comes the management of the individual projects that make up that website. 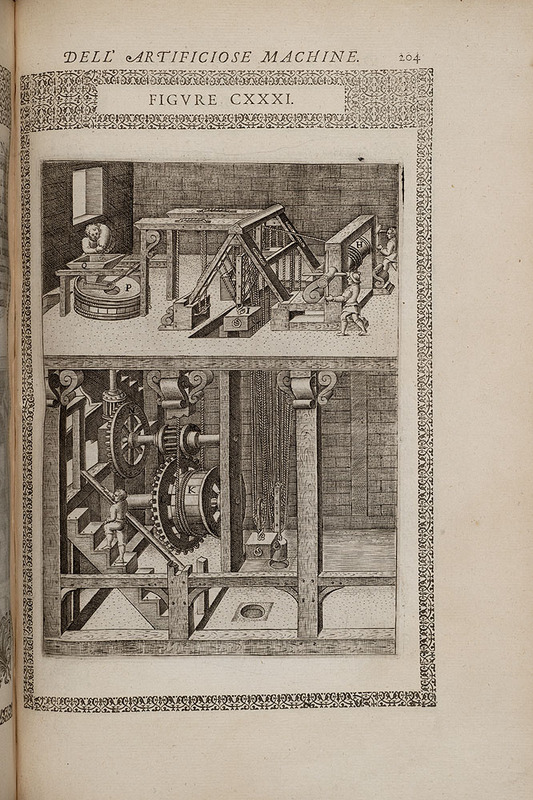 The Smithsonian Libraries’ website is made up of many components, most of which were or are treated as smaller projects that have limited or ongoing scope. We’re in the process of testing and refining a documentation process by which our staff can propose and define additions to our site.